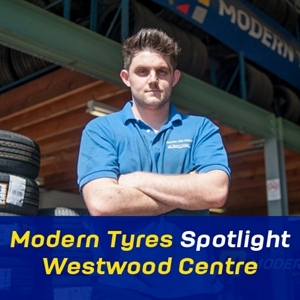 This months spotlight focuses on Modern Tyres Westwood Centre, Belfast with depot manager Darren McAvoy giving us an insight to this prime location. 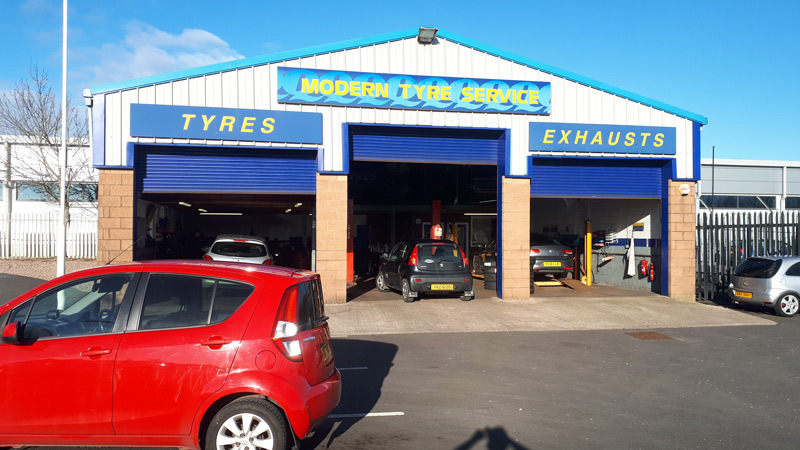 The Modern Tyres Westwood Centre, Belfast depot is in the perfect position for customers to pop in and get a quick tyre check or change. Now at maximum capacity, the Westwood Centre boasts having the big named resident businesses in the centre including Asda, B&M, Harry Corry, Ulster Bank, Air-tastic, and Jollye’s. 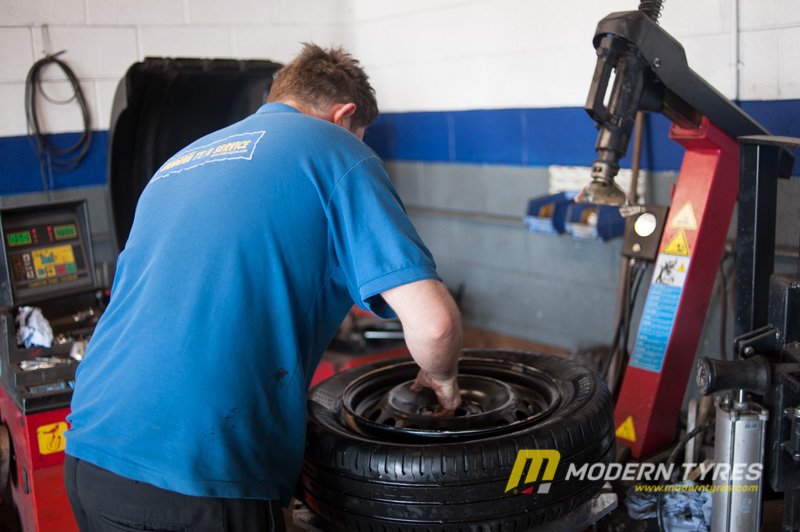 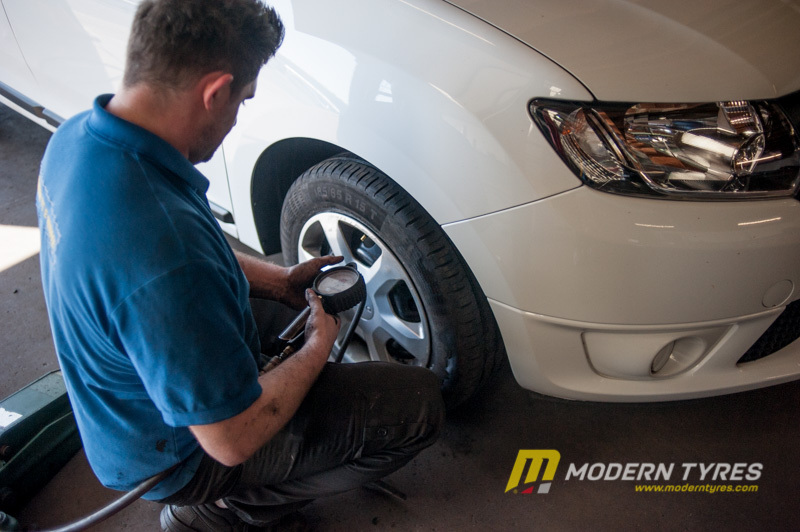 The Modern Tyres depot there is one of the busiest depots with unsurpassed turnaround to help busy shoppers on their way. 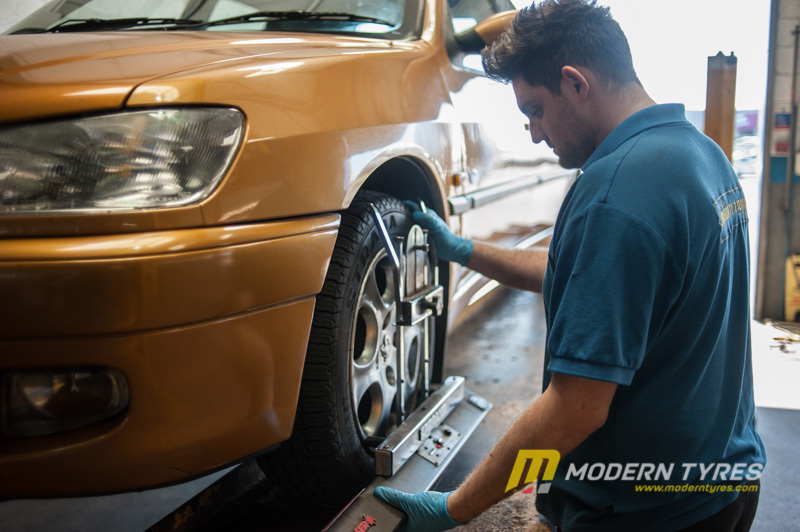 Typically shoppers will pop into the depot, leave their car with Darren and the team and go shopping and by the time they finish their car is ready to go with a new set of tyres. 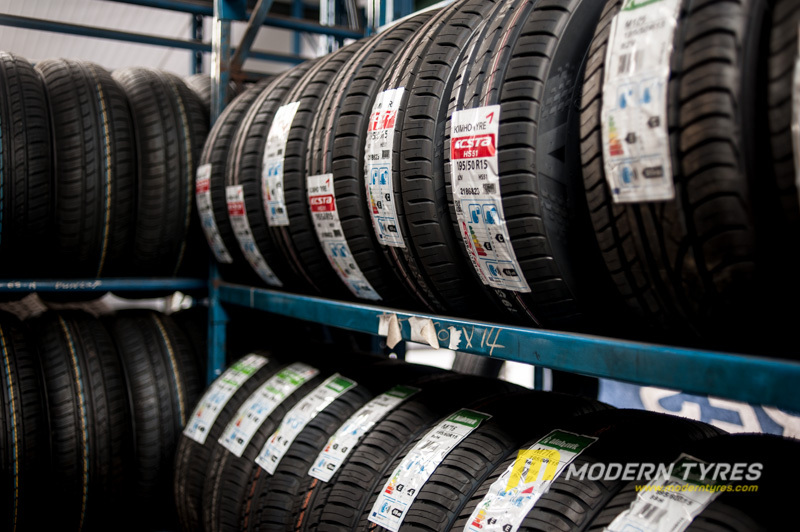 Like all Modern Tyres, the depot at the Westwood centre has a fantastic range of premium, mid-range and budget tyres to suit. 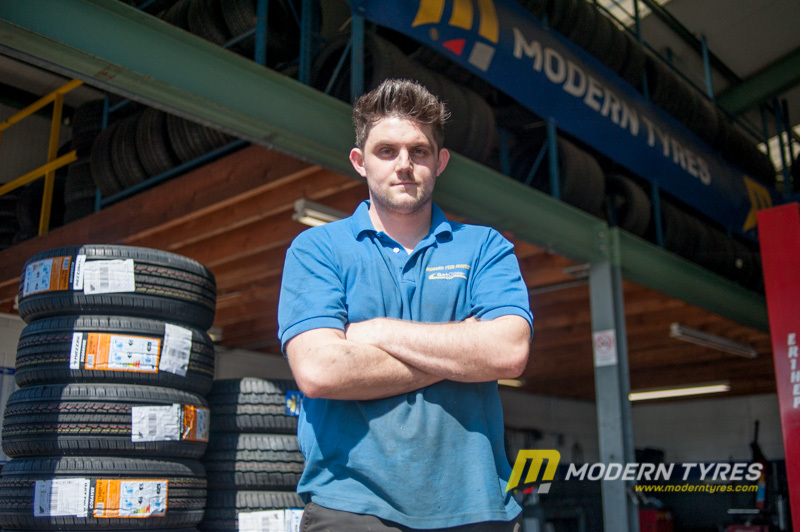 Call in to the Modern Tyres Westwood Centre depot and meet Darren and the team for some great tyre advice putting you back on the road safely with savings in your pocket.